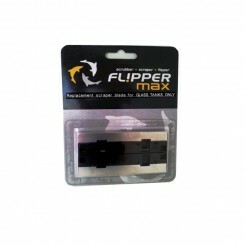 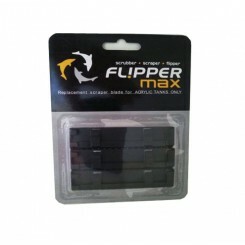 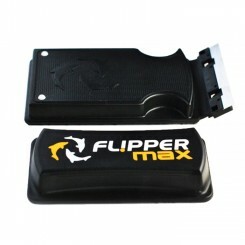 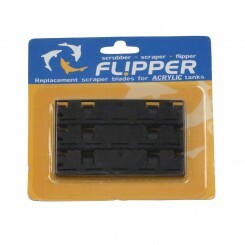 Replacement Stainless Steel scraper blades for the Flipper Max magnet cleaner. 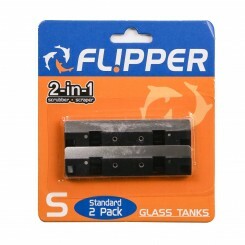 Stainless steel blades are recommended for glass aquariums only. 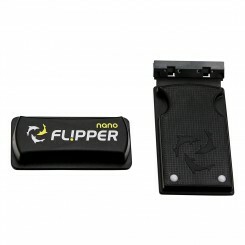 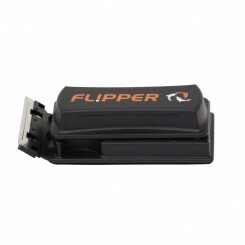 Replacement Stainless Steel blades for the Flipper Nano. 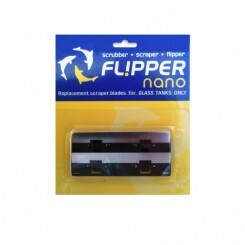 Stainless steel blades for for glass aquariums only.